Located in a country setting, just 25 minutes from Ottawa, we designed Le «Genesis» to provide you with the utmost quality of life, comfort, security and personal service. We created a warm and enchanting environment where it feels good to live everyday. You can enjoy the outdoors and share with others. 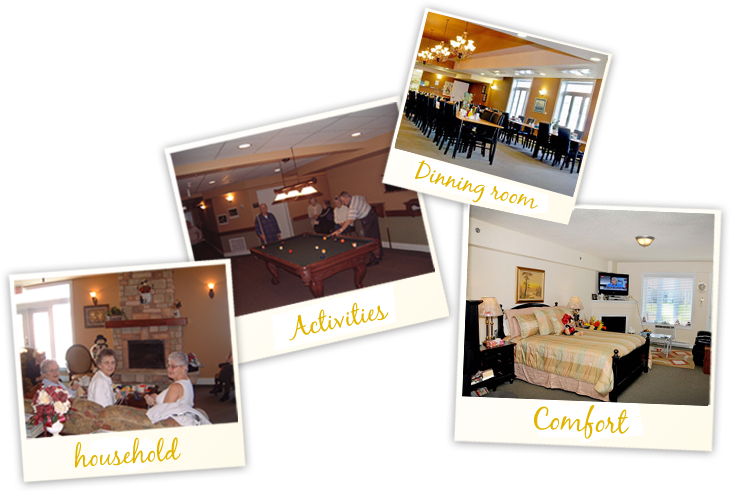 In addition we offer a full-range of services and a complete activities program created to promote and maintain your independence. Our dynamic and dedicated team is always at your service forever looking for your well-being and your satisfaction. Come see how inviting, relaxed and homey our vision of a residential distinctive concept truly is.